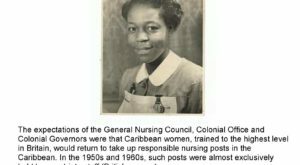 Windrush : Dementia sessions using items from the past to generate conversation. 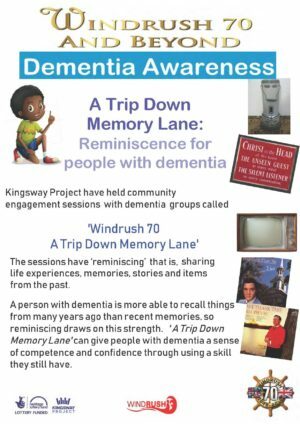 Kingsway Project has held Windrush sessions with seniors with dementia using items from the past, to reminiscence .. 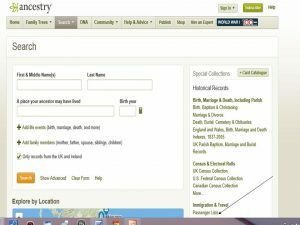 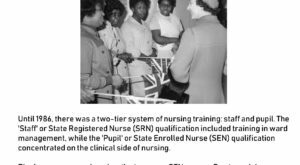 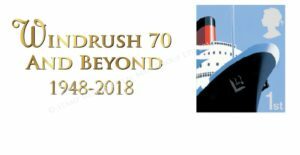 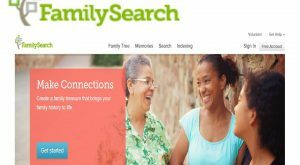 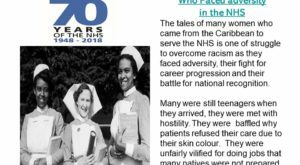 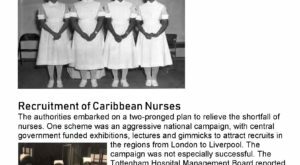 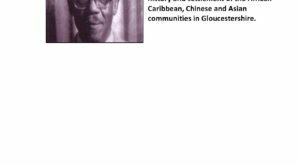 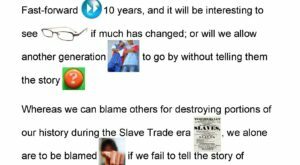 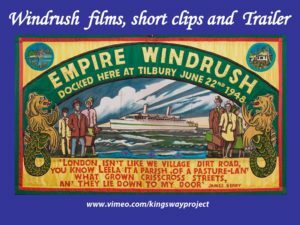 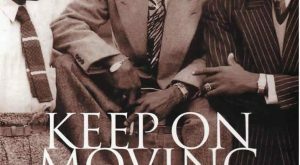 This vimeo site has been created to view films, short clips and trailers about Windrush you can go to the website ..
SEARCH FOR NAMES ON THE PASSENGER SHIPS TO THE UK Ancestry records can be used to find the names of those ..